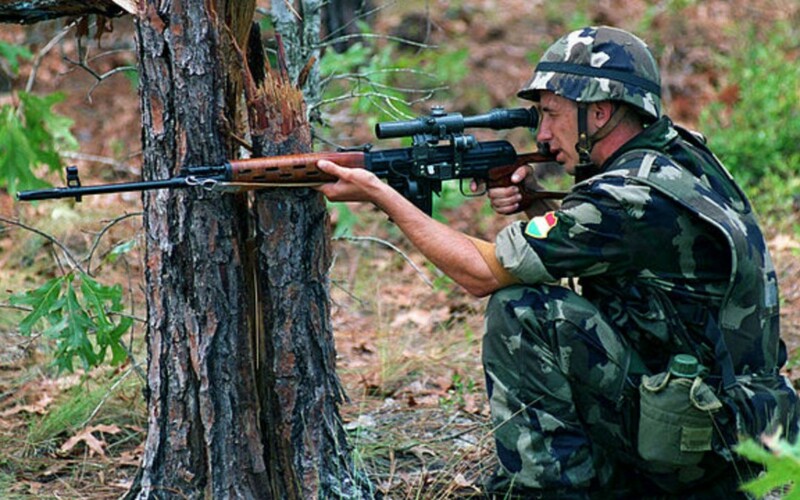 Sniper rifles have been an important weapon of war ever since they were first invented. Through the second world war they were bloody vital in defending cities like Stalingrad. 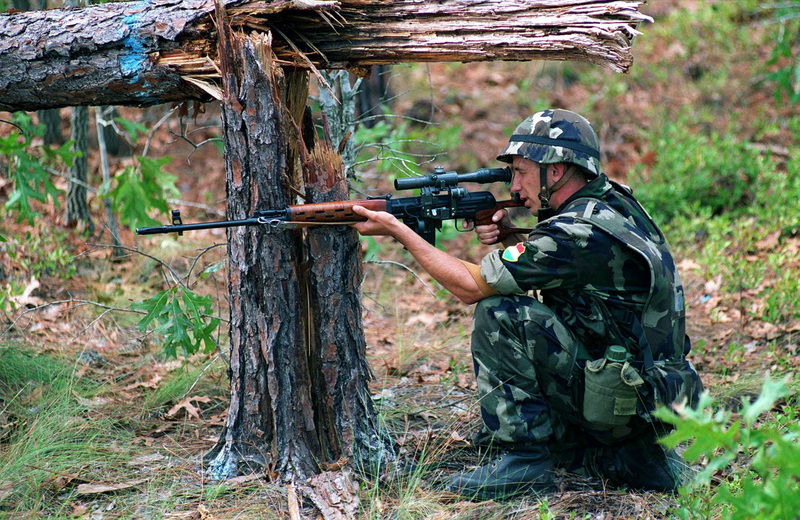 Individual snipers have gained great fame for becoming incredibly efficient with their rifles. From the rifle that helped gain the current record for longest recorded sniper kill, to one of the most popular and effective rifles in existence. 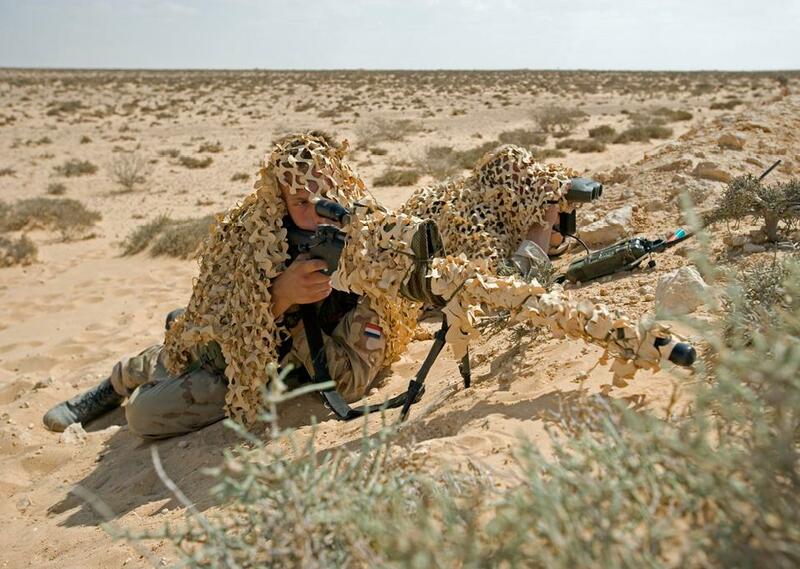 This is a list of the 5 most powerful sniper rifles in the world. This is the rifle that helped gain the current record for longest recorded sniper kill. It shot two Taliban machine gunners consecutively in Helmand province, Afghanistan. They were 2,707 yards away at the time. It’s noteworthy for it’s incredible accuracy. The only major conflicts it’s been used in are the recent wars in Iraq and Afghanistan, but given it’s accuracy and reliability, I don’t think it’s going to be decommissioned any time soon. 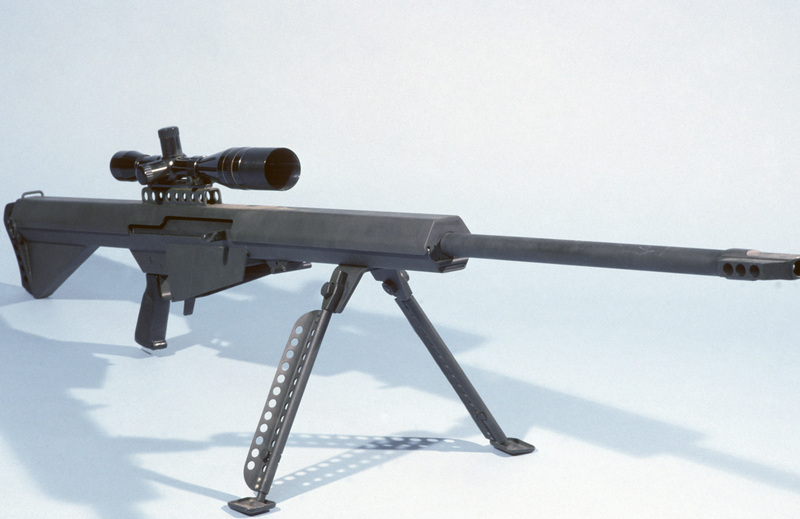 This is a single-stack bolt action sniper rifle. 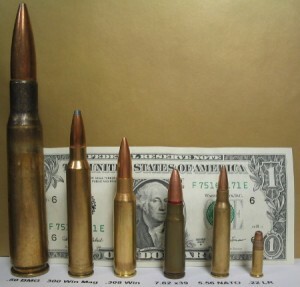 It is one of the most accurate rifles on the planet, and especially good at taking out groups, and being used at night. 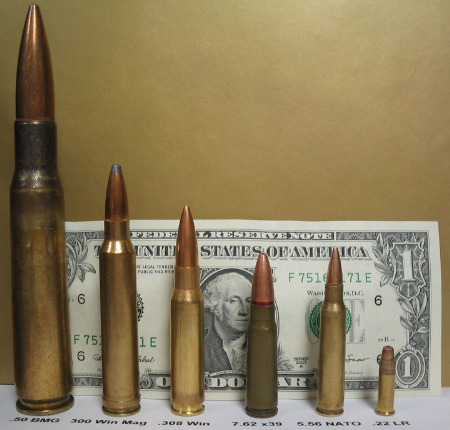 It can shoot up to 2,500 yards, which is one of the furthest distances any sniper has ever been able to fire at. It also holds the record for best group at a distance. I always used to use this weapon in call of duty MW2, it was just the best. I suppose the games are pretty accurate to the reality of these weapons then. Developed by the British for the US special operations command. It was designed to shoot rapidly and therefore needed to be semi-automatic, but needed to have the accuracy of a bolt-action rifle. Incredibly light, and low maintenance the AS50 is very ergonomic. It’s one of the more recent weapons on this list, being developed in 2007 to be used in the current conflicts America and Britain are involved in. It’s optimal accuracy range is 16 hundred yards, which is much farther than most others. 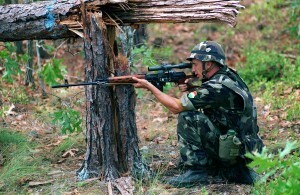 This famous Russian rifle has been in service since 1963, and is still used today. It’s seen many wars including the Vietnam War, the Soviet war in Afghanistan, the Yugoslav wars, the Iraq war, and the south Ossetia war. It’s received several awards and has been used by forces all over the world. It’s crazy to think that a weapon developed in the 1960s is so effective that it’s still being regularly ordered by governments today. It’s noteworthy for it’s reliability, which is why it’s used in conflicts located in gritty areas – like the Somalian civil war. The Barrett M82 is a recoil operated semi automatic rifle. This is one of the most popular rifles in the world, and commonly said to be the best sniper rifle money can buy. It was made as and is primarily used as an anti-material rifle, however the rifle is so well made that it can also be used as an effective anti-personnel rifle. You might remember this gun from every Call of Duty game ever.